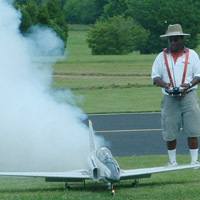 Hooked on RC Airplanes - Where flying radio control is more than a Hobby! 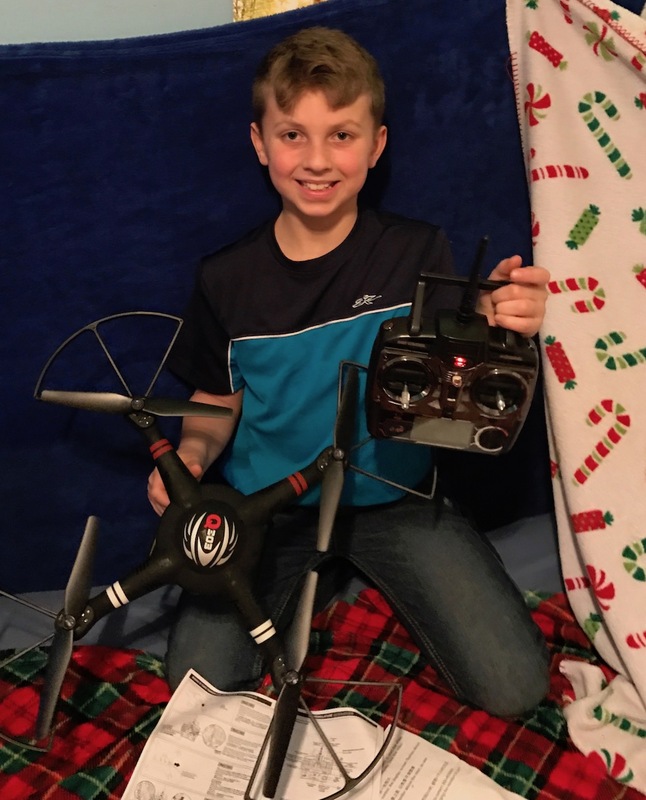 I will never forgot the words he uttered as he handed me the controller..
Three days later I was holding an Aerobird My very first RC Airplane! About three fuselages, five sets of wings, and many frustrating weeks later I could fly her like a champ! Truth is, I went through a lot of money and frustration that wasn't necessary. 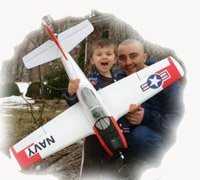 Do yourself a huge favor and learn how to fly RC airplanes the smart way! Maybe that's a stretch... But it's definitely possible! Once you get past the hurdle of learning to fly that first plane, you'll be hooked for life. Trust me! The different aspects and possibilities of this hobby truly are limitless. The direction you decide is completely up to you. The pages below are a good introduction to the various aspects of the hobby. If you have any questions, by all means ask them here! 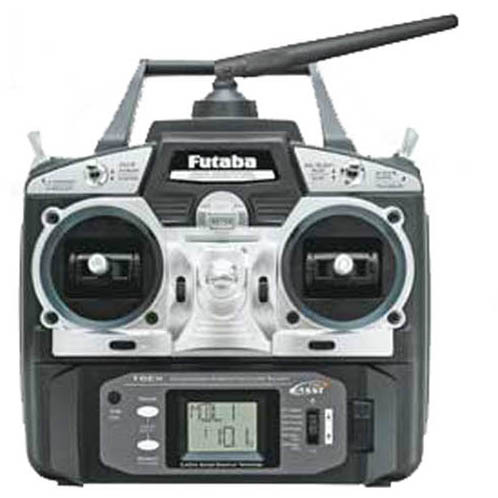 How RC radio systems work with details on components, functions, and terminology. 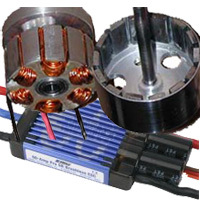 Glow engines are most commonly used with RC planes. Learn all about them here. 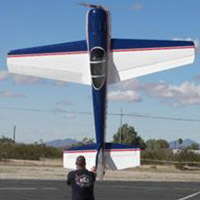 Explanation of the different components of electric RC airplanes. Propeller selection is key for optimal performance of your radio controlled airplane. But how do you pick the right one? They're more types of RC planes than you can imagine. Check'em all out right here. Flying your plane is one thing. Flying specific maneuvers takes tons of practice and skill. 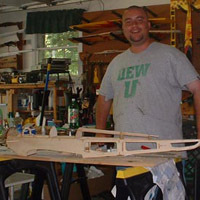 Building your very own model airplane from balsa is a ton of fun. And it's much easier than you think! 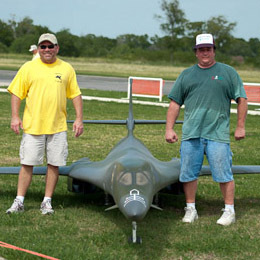 Radio controlled versions of full scale airplanes. Going crazy with size and detail. Often times referred to as "Drones", these four prop copters can be flow by virtually anyone! Most importantly... be safe, have fun, and share your passion for the hobby!